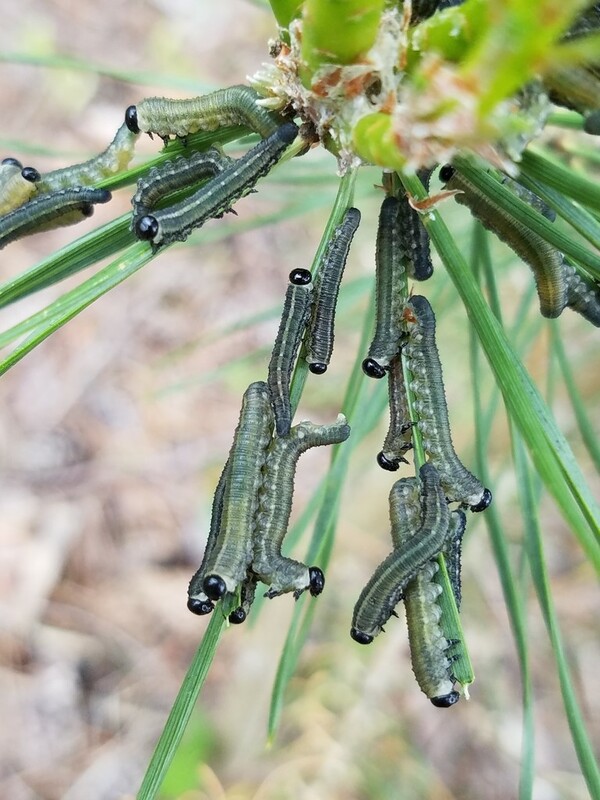 Have you been noticing clumps of caterpillar looking insects on or around the Pines on your property? You may have a small European Pine Sawfly infestation on your hands. 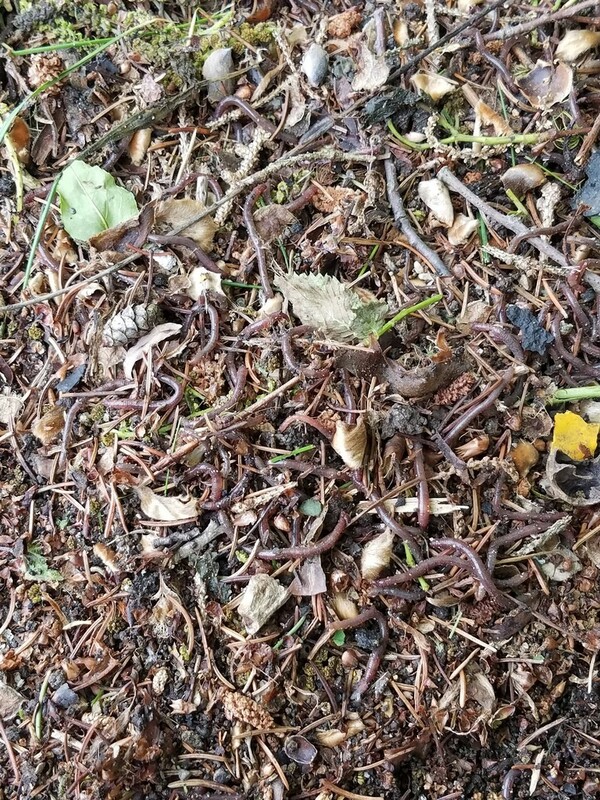 People of Wisconsin have been discovering a non-native earthworm that is particularly decimating to our forest floor. Nicknamed jumping worms, this Asian species of earthworm is noted for its ability to demolish leaf litter layers at astounding rates.